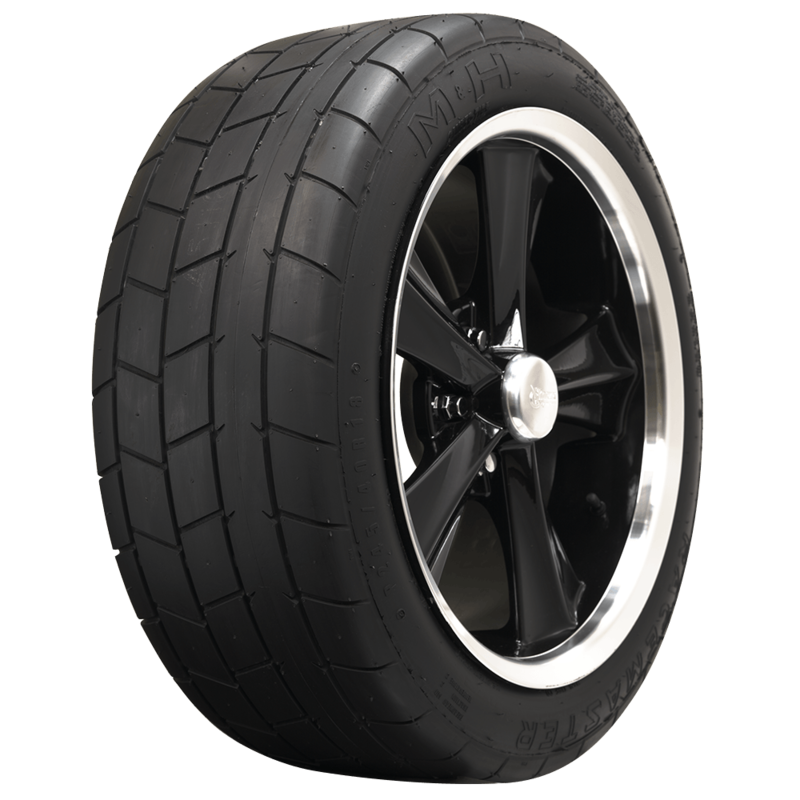 A truly innovative tire, M&H Racemaster Camber Radial Drag tires will revolutionize drag racing and road racing for modern performance cars that utilize independent suspension. 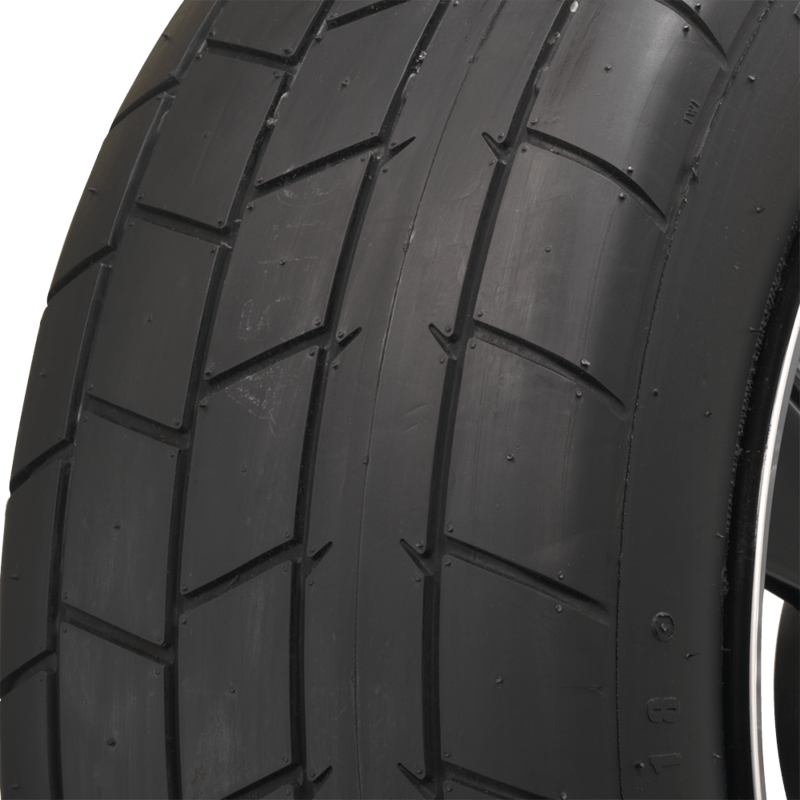 With two degrees of camber built into the tread, these tires stay planted even when the camber changes throughout the suspension cycle. 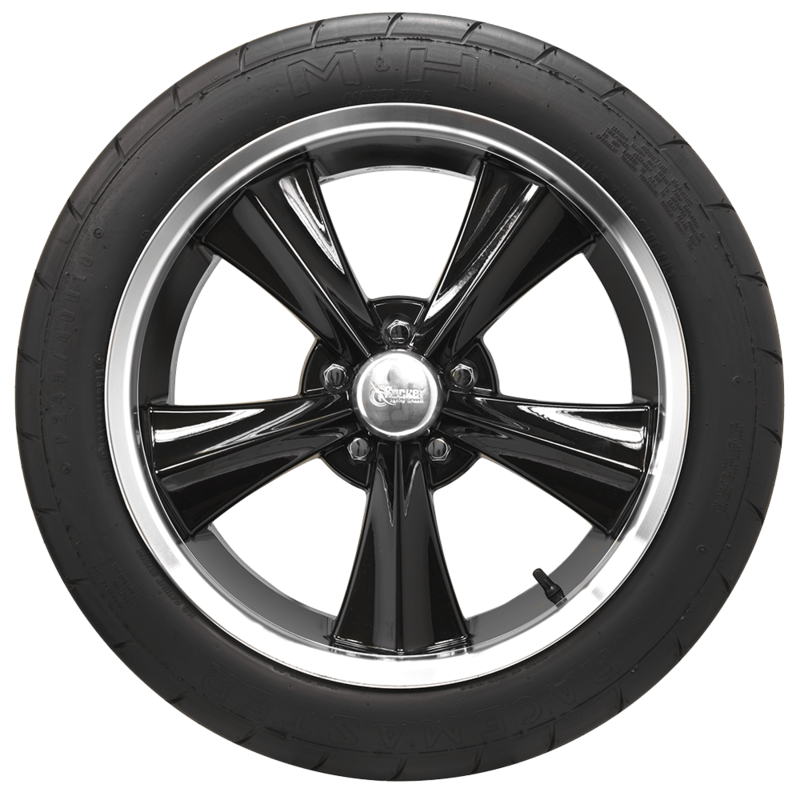 The new M&H Camber sport radial drag tires are DOT approved and it's sized perfectly for modern sports cars. It works well on rear wheel drive, front wheel drive and all wheel drive applications and it has been tested thoroughly, with proven improvements in track times. 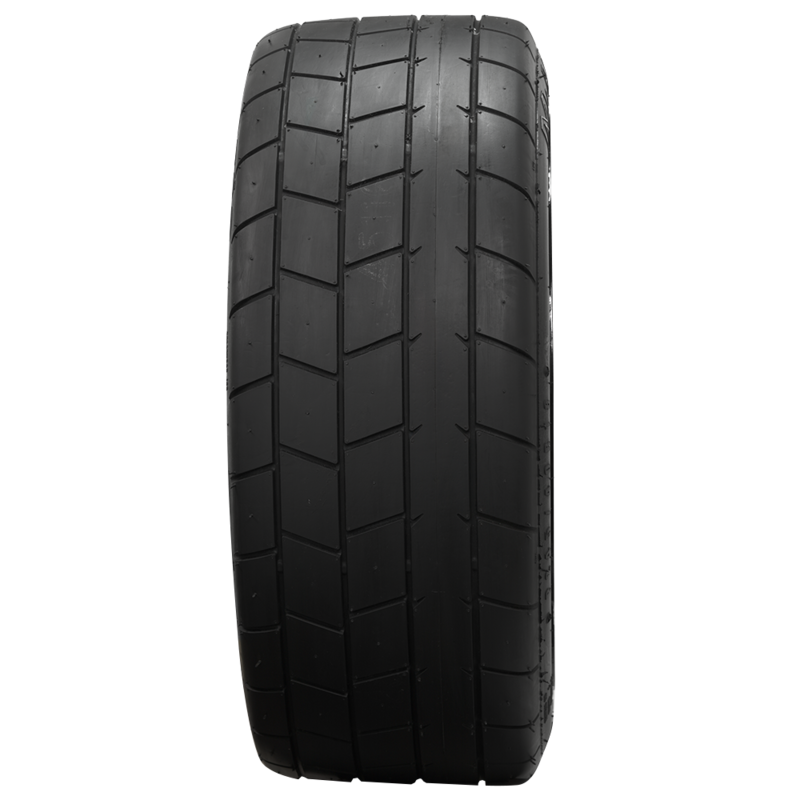 The new M&H Camber sport radial tires also offer great street driving characteristics but be advised that wet road conditions are not advised in most cases. 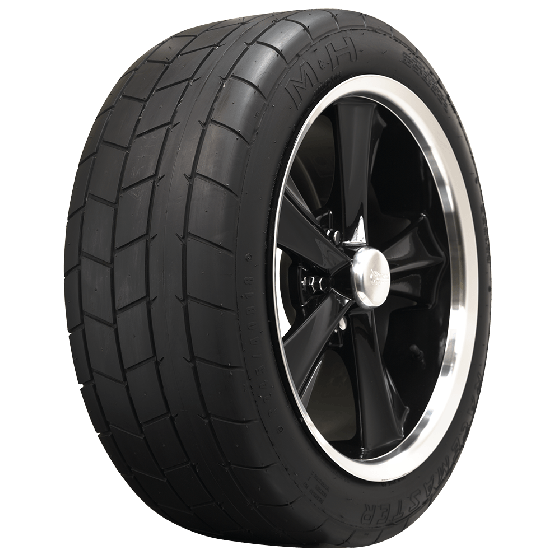 Increased traction, reduced wheel hop and street-friendly road manners make this tire an outstanding choice for today's big horsepower IRS performance cars. Made in USA!